Enter promo code SFONSALE20 at checkout at www.olifer.pt to save 20% on Olifer chassis. This offer expires June 19th, 2016 at 11:59pm PDT and cannot be combined with other discounts or offer codes. Last edited by olifer.pt; 11-24-2017, 02:14 AM. Boo! Use code SPOOKY to get 15% off all Black or Orange Olifer chassis today at www.olifer.pt. Hurry up as this offer expires on October 31, 2016 at 11:59pm PST! Use code SMALLBIZ to get 25% off all Olifer products at www.olifer.pt. Hurry up as this offer expires on Sunday, November 27, 2016 at 11:59pm PST! If you missed our Blue Weekend offer, you can use code SMALLBIZMONDAY to get 25% off all Olifer products plus Free Shipping at www.olifer.pt. Hurry up as this offer is only valid on Monday, November 28, 2016 until 11:59pm PST! Less than 48 hours to order your Olifer chassis from www.olifer.pt using promocode FAREWELL2016 and still get 20% discount! Hurry up as this offer is only valid until Sunday, January 1, 2017 at 11:59pm PST! Enter promo code FLASH10 at checkout at www.olifer.pt to save 10% on Olifer chassis. This offer expires April 9th, 2017 at 11:59pm PDT and cannot be combined with other discounts or offer codes. 15% offer for a happy King's Day! Last edited by olifer.pt; 04-27-2017, 10:10 AM. 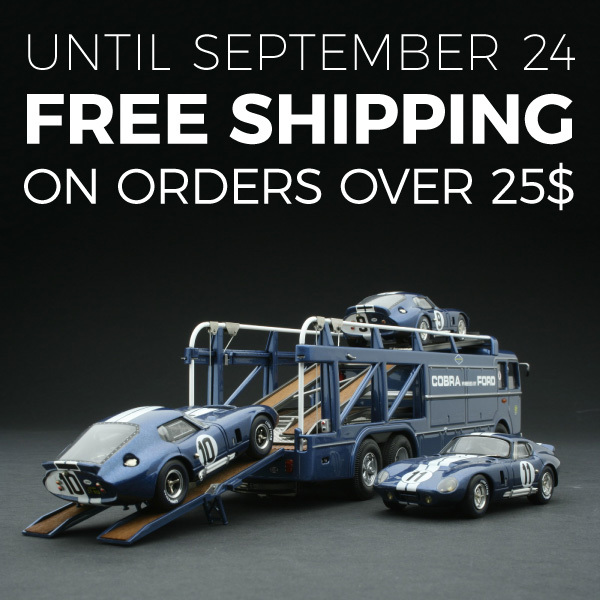 Take advantage of the FREE SHIPPING OFFER on orders over 25$ at www.olifer.pt through Sunday September 24 - no Promocode is required. Does that include to Australia? Last edited by Sports Racer; 09-17-2017, 12:15 AM. 10% OFF + FREE SHIPPING OFFER! 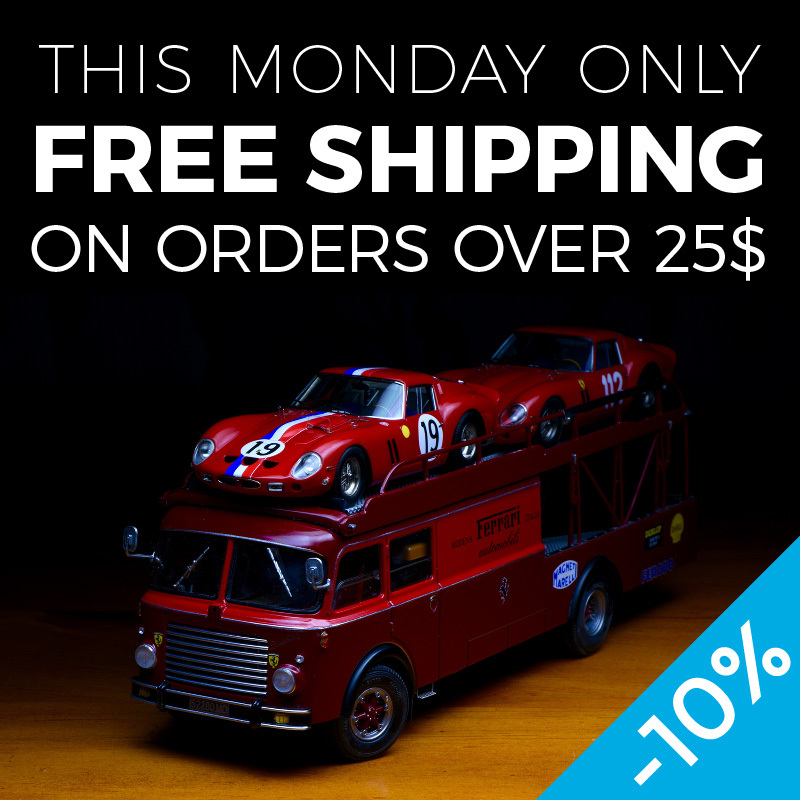 Take advantage of the 10% OFF + FREE SHIPPING OFFER on orders over 25$ at www.olifer.pt only this Monday November 27 - PST time zone. Last edited by olifer.pt; 11-26-2017, 11:00 AM. Reason: 10% Discount added! Have you taken advantage of our Cyber Monday offer? The sale has been extended until the end of this Tuesday (PST time zone), so don't miss out!